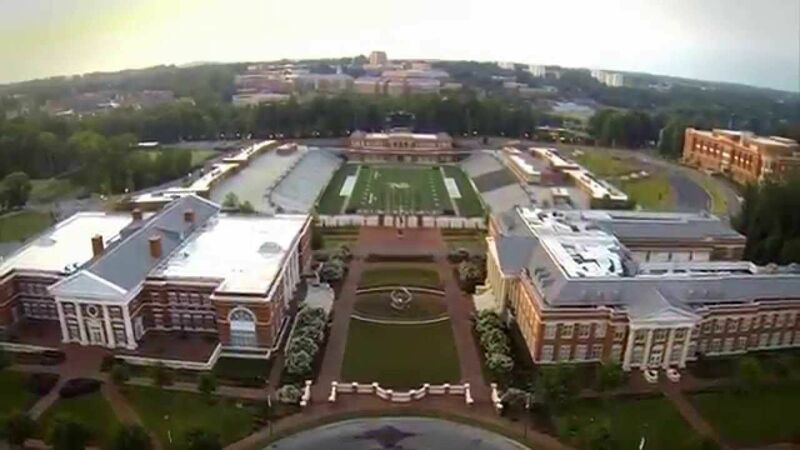 Established in 1946, the University of North Carolina at Charlotte, also known as UNC Charlotte, is a public research university located in Charlotte, North Carolina, United States. 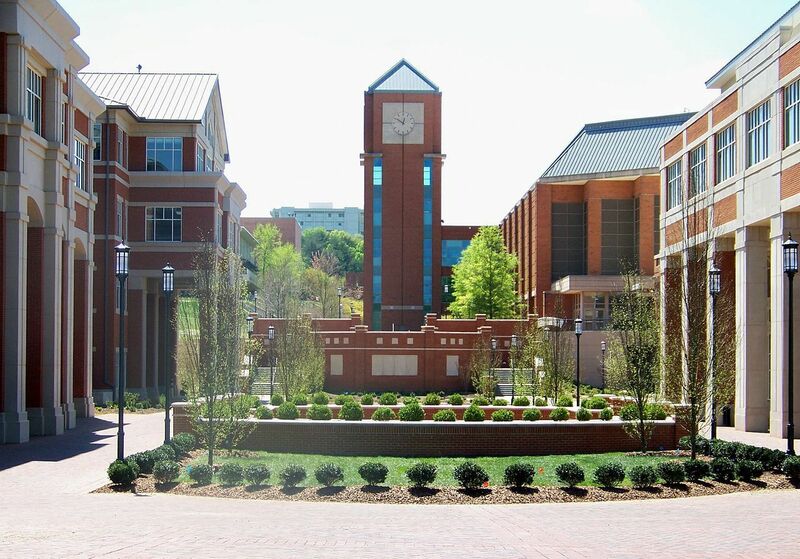 UNC Charlotte has three campuses: Charlotte Research Institute Campus, Center City Campus, and the main campus, located in University City. 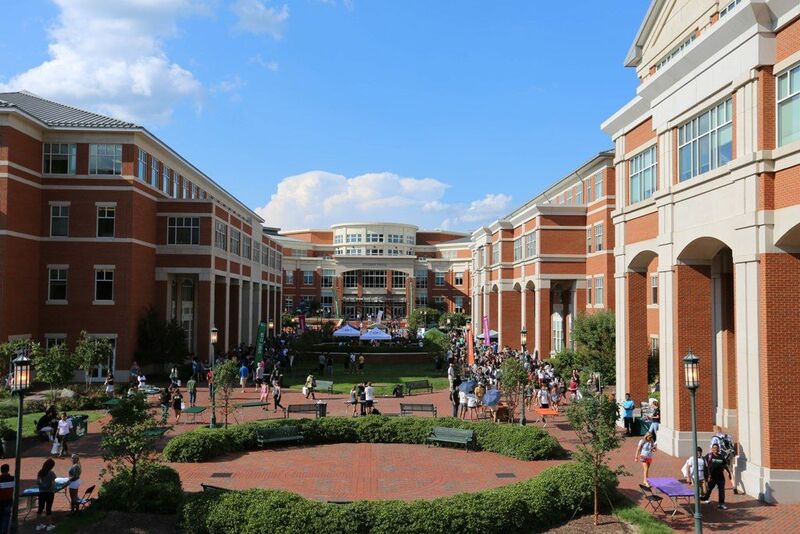 Students at the University of North Carolina Charlotte have the luxury of being by the state’s largest metropolitan area while still living in the nature-filled wooded campus. UNC Charlotte offers 62 master’s programs, 23 doctoral degrees and 77 bachelor’s degree programs through nine colleges: the College of Arts and Architecture, the College of Liberal Arts & Sciences, the Belk College of Business, the College of Computing and Informatics, the Cato College of Education, College of Engineering, the College of Health and Human Services, the Honors College, and the University College. The most popular majors at University of North Carolina--Charlotte include: Business, Management, Marketing, and Related Support Services; Engineering; Health Professions and Related Programs; Psychology; and Social Sciences. The total student population at the university is more than 27,900 of which over 22,700 are enrolled in the undergraduate programs. The student to faculty ratio at the university is 19:1 and the acceptance rate is 63%. The university attracts students from over 100 countries across the globe. Entrepreneurship is preached at Charlotte through the Partnership Outreach and Research to Accelerate Learning (PORTAL) facility, which is a center for global business pioneers. Students can apply for financial aid through FAFSA and they receive an aid offer that includes a combination of aid, based on their financial need and eligibility. Students can earn more than one type of financial aid. Econometrics is application of statistical methods to economic problems. For example, econometrics can be used to determine which factors predict whether a borrower will default on a loan and can be used to forecast trends. Sleep science and neurodiagnostics are unique emerging health care professions dedicated to recording and studying the electrical activity of the brain, spinal cord, and peripheral nerves, the function of the cardiovascular system, and the function of the respiratory system. These procedures are vital in diagnosis and treatment of sleep disorders, diagnosis of nervous system disorders, as well as aiding in the diagnosis of behavioral, and psychiatric disorders. The Bachelors of Science in Respiratory Therapy degree enhances the student s professional career in Respiratory Therapy with additional education in administration, research, education, and critical care. This program is a 2+2 program meaning that individuals are admitted to the University with an associate degree and they complete the last two years of the bachelor degree online through this program. Respiratory Therapists, Respiratory Therapy Technicians, Pulmonary Function Technologists and Health and Medical Services Managers. Preparation for a career in applied anthropology involves developing a special set of job skills, in addition to a breadth of anthropological knowledge. Students who pursue a Concentration in Applied Anthropology complete coursework that will help them develop these skills. Community development worker, Social researcher, Market researcher, International aid/development worker, Museum/gallery curator, UX analyst and Higher education lecturer. The Concentration in Applied Anthropology is designed to equip anthropology majors with the skills needed for a career in applied anthropology, an area with growing employment opportunities. Applied anthropologists work in educational institutions, museums, zoos, health care organizations, non-profits, the business world, and elsewhere. Preparation for a career in applied anthropology involves developing a special set of job skills, in addition to a breadth of anthropological knowledge. Students who pursue a Concentration in Applied Anthropology complete coursework that will help them develop these skills. d) Official SAT or ACT test scores. 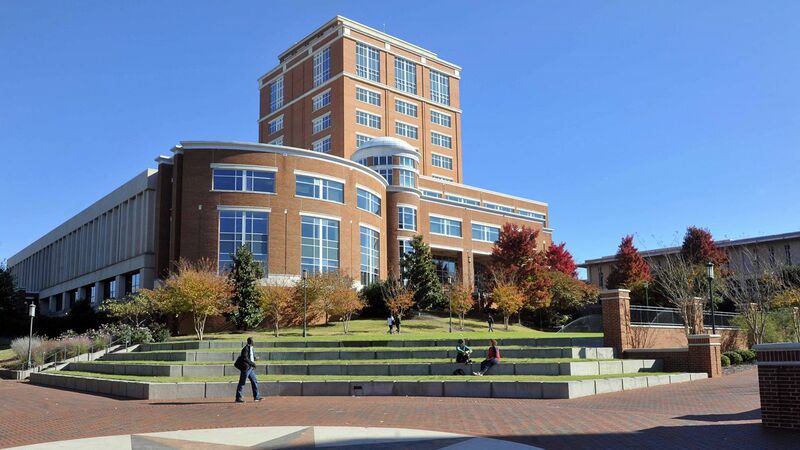 The annual cost of living at the University of North Carolina, Charlotte is $12,450 approx.